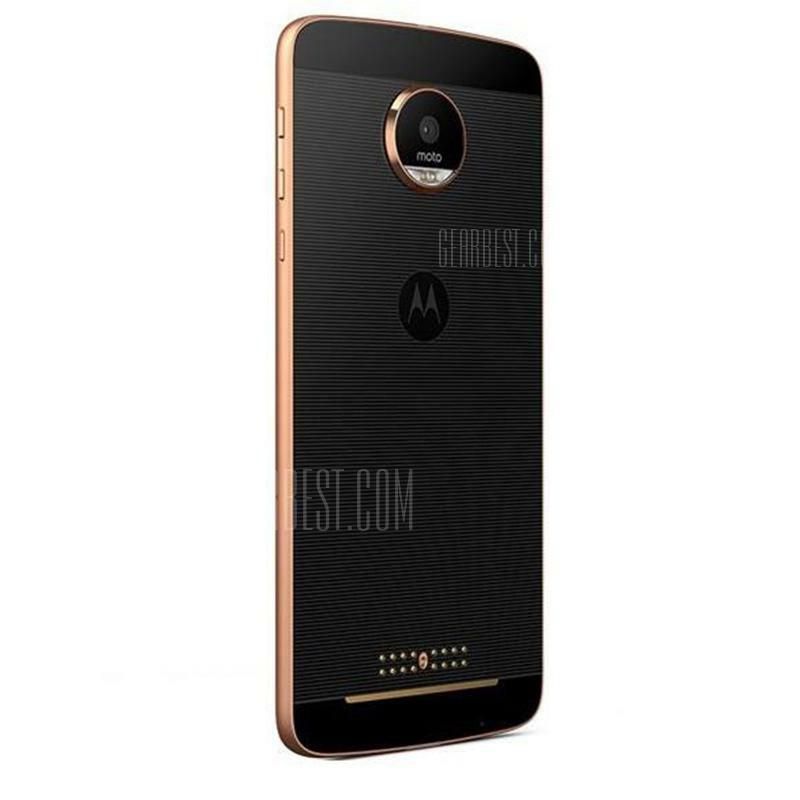 The Lenovo Moto Z is developed by a Chinese multinational company, Lenovo. Featuring inch display, the mobile device is powered by and runs on . For photography, the mobile phone has got a high-quality rear camera and a front-facing camera. Besides, the mobile phone has a of internal storage, jammed with a of RAM. For power, the smartphone is supported by a mAh battery backup. 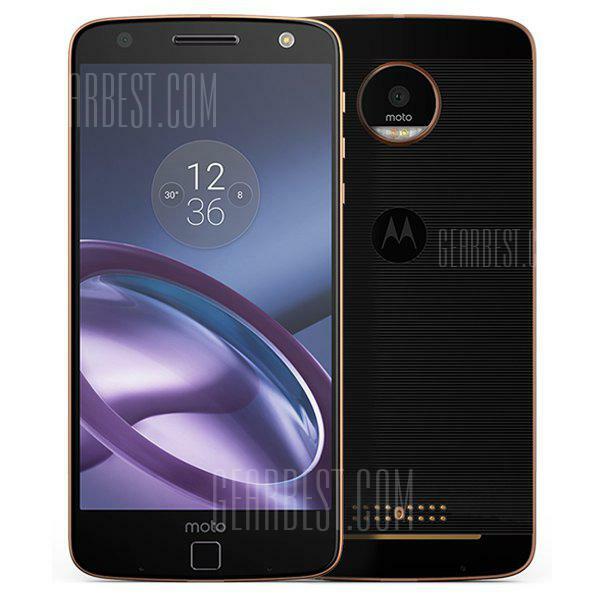 Compare and buy Lenovo Moto Z online at the best prices, and get delivered anywhere in Singapore including the major cities . This handset of Lenovo is one of the best Android mobiles, available at the price tag of S$ 248.12 from Gearbest. An impressive design and most modern features make the smartphone one of the best mobile phones in Singapore. Besides, the device is available in different unique colors including . 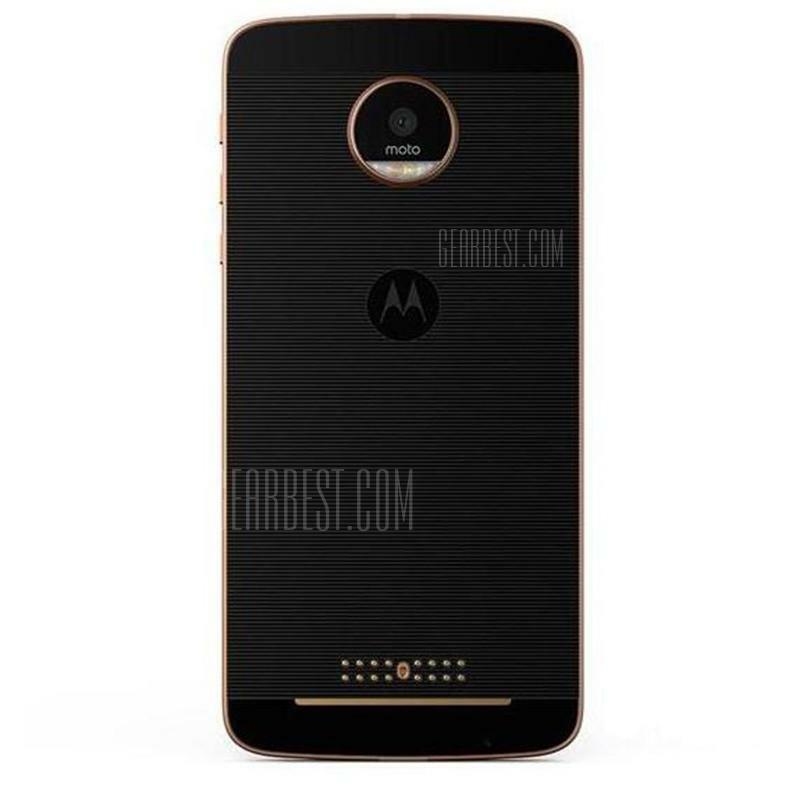 Is Lenovo Moto Z dust resistant ?